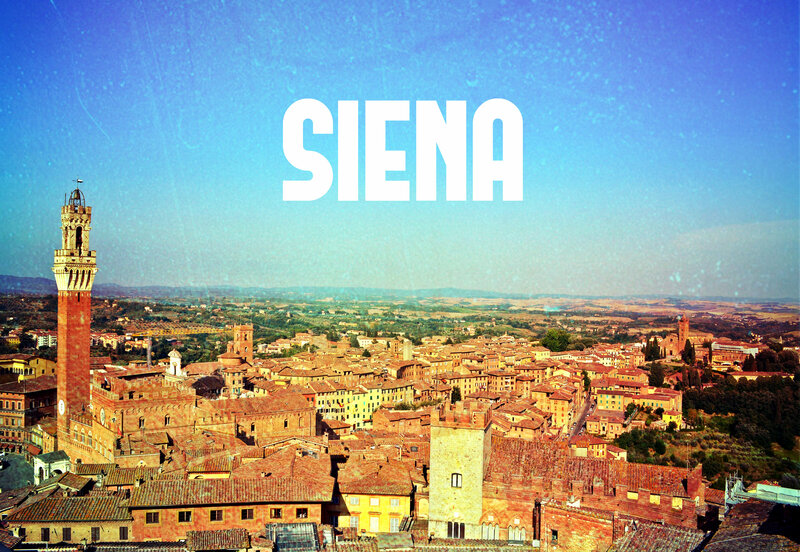 There is something about Siena that will melt even the most seasoned and well travelled heart. Seeped in fantastic history that makes for great bedtime stories and is blessed with giant produce that comes with beautiful weather. 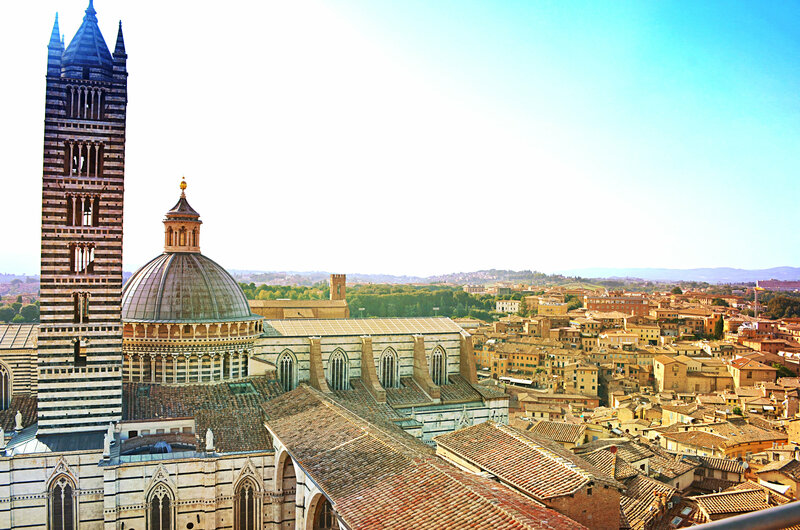 What’s more, its surrounded by some of Italy’s most loved wines, Siena is indeed food for your soul and stomach. 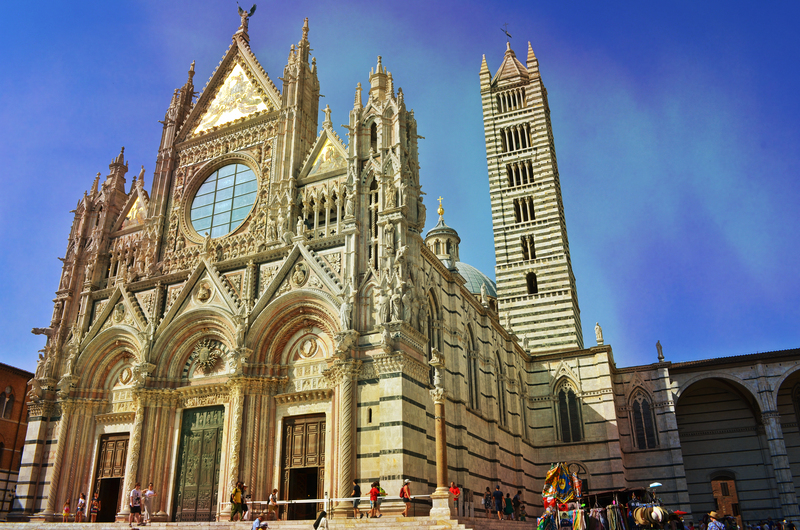 A short few hours away from the touristy madness of Rome and a good logical way out of overcrowded Florence, Siena is a perfect blend of everything in strokes – quiet/exciting, provincial/modern, young/well-aged. It’s the Channing Tatum of holidays. 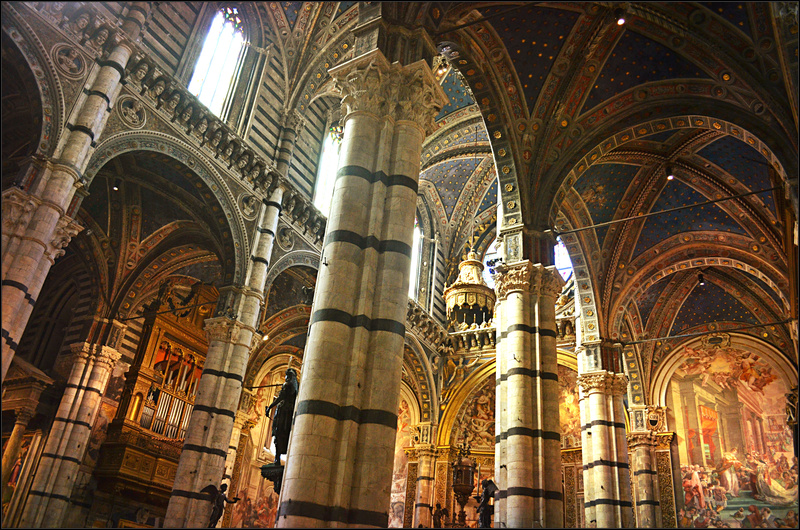 The unfinished Cathedral is truly one of Italy’s most awe inspiring structures. Considered to be a brilliant example of Romanesque-Goth architecture, the cathedral is a living relic of the contributions of some of Italy’s best known artists – Giovanni Pisano (who designed the facade) Michelangelo, Donatello and Bernini (all of who contributed sculptures) The construction that began in 1215 would have been grander, had the expansion plans not been halted in 1348 due to the plague which reduced Siena’s population by more than half. Feast your eyes on a breathtaking array of walls, pillars in white & dark green themed interiors and vividly coloured frescos. But the best part is the floor – which is covered with intricate historical and Biblical scenes created by almost 40 artists over a span of 200 years! 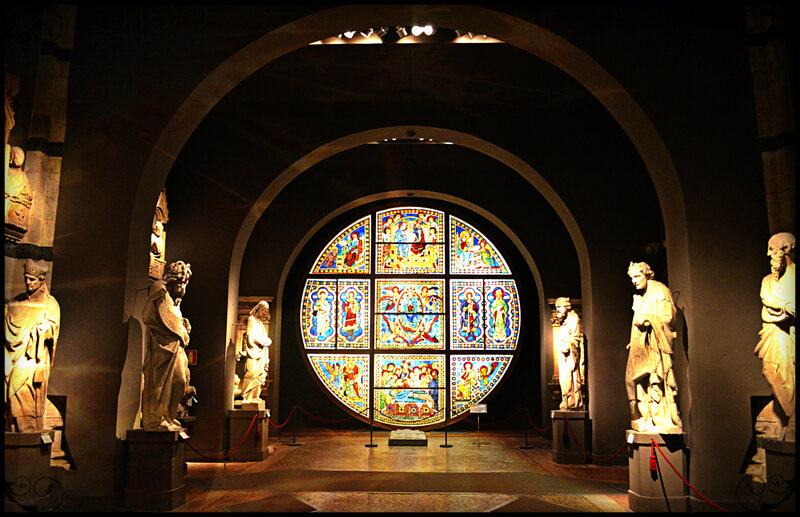 One of the oldest private museums in Italy, it was commissioned by a government body (instead of the Church) and features awe inspiring frescoes and sculptures. Get you’re very own Bollywood moment – these are the new mustard fields! 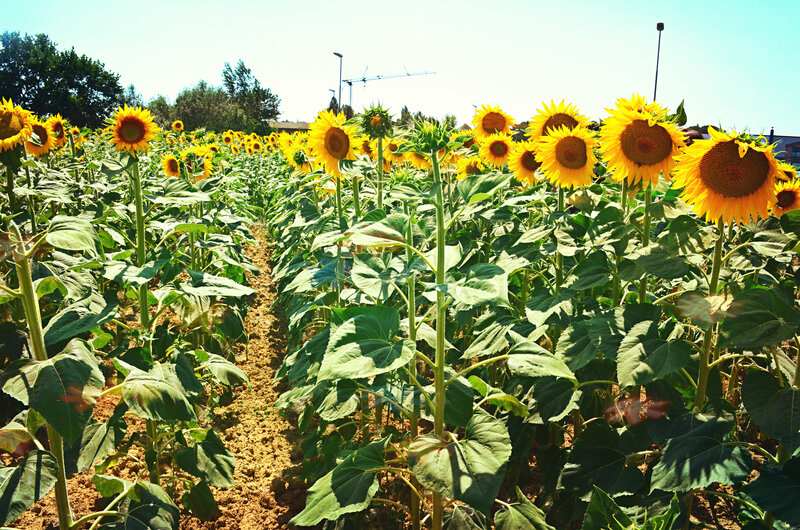 To the south of Siena is a little fairytale – an ancient town that’s not changed since the 16th century. 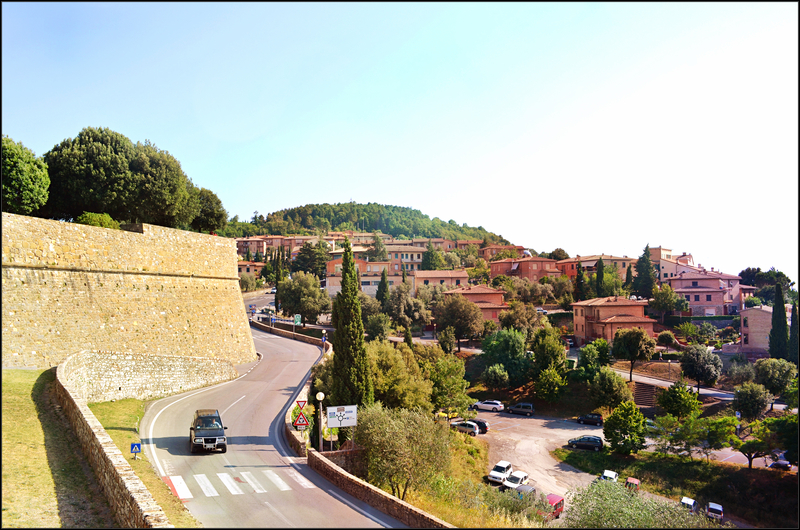 Cobbled streets, rolling sunny hills and acres of vineyards – all producing the world’s most famous wines – Brunello di Montalcino. 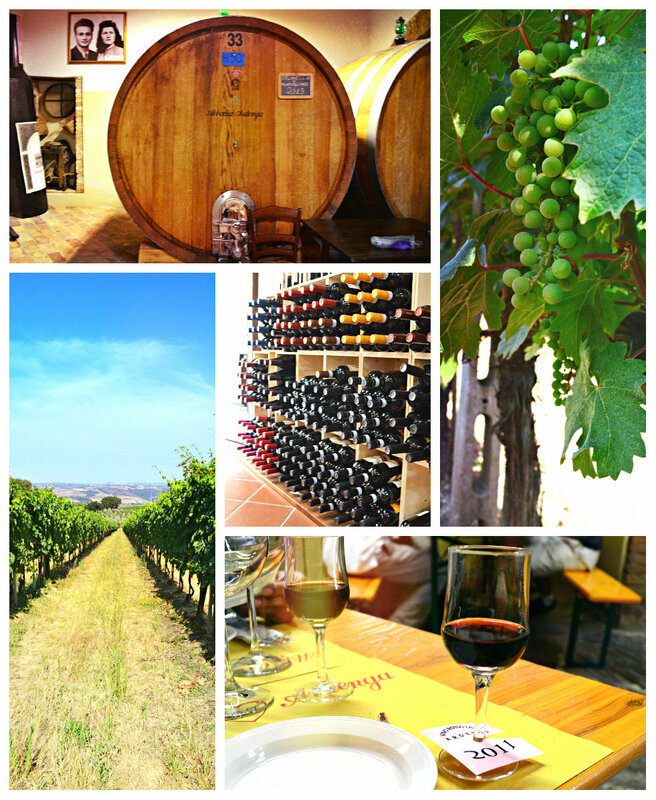 Brunello Di Montalcino is Tuscany’s most famous wine producing region. Made from the bold Sangiovese grape. The wine must be aged in oak for a minimum of two years followed by atleast two years in the bottle (six months for Riservas). Seen here are the wines made by Abbadia Ardenga. 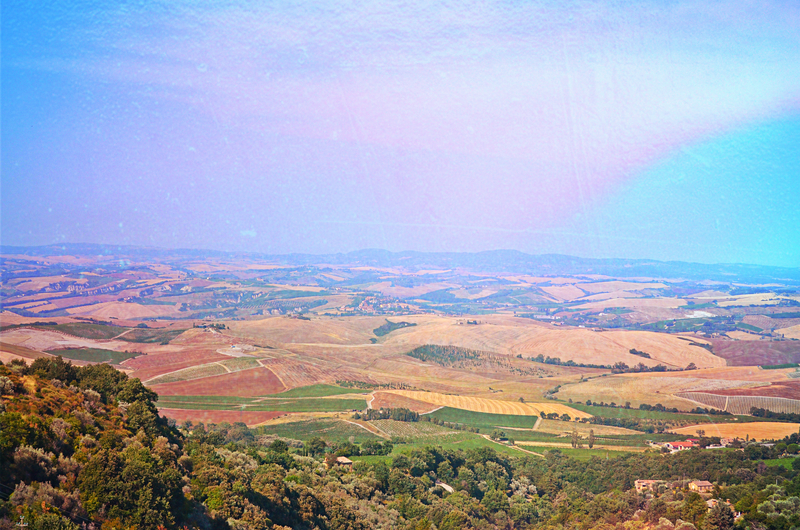 Typically gorgeous, gently rolling hills; dotted with vineyards and dreams. Sienese cuisine is a world apart – rich meats, cheeses and not to mention, the iconic desserts. 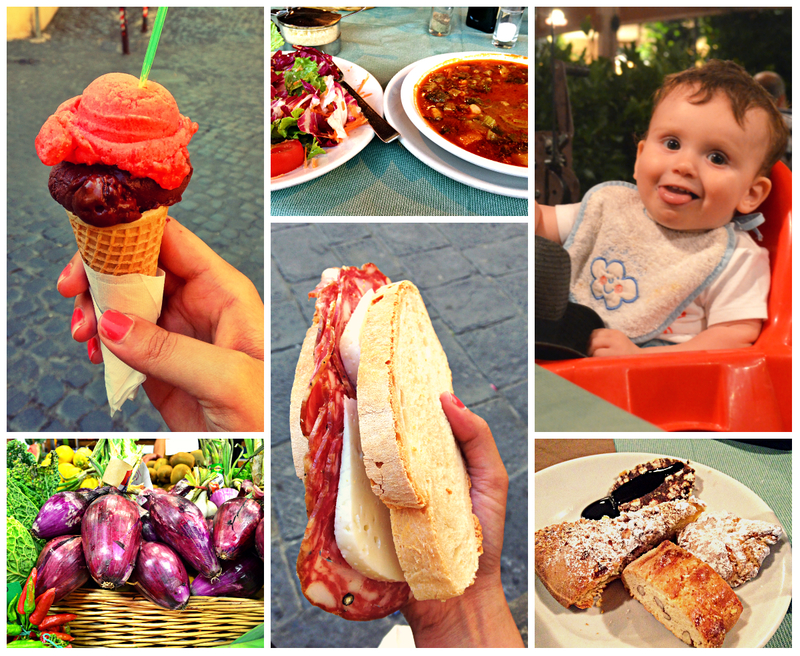 Seen below (clockwise) is a typical Tuscan meal of Minestrone and salad, a very attractive next-table neighbour, Sienese sweet treats, the biggest ham sandwich on the planet, onions at a produce shop and finally Gelato from Nannini.